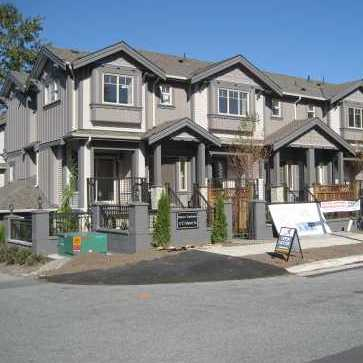 Richview in Burnaby North was built in 2009, located at 3753 Manor Street by SMD Developments. Contains 3 floors and 8 units. 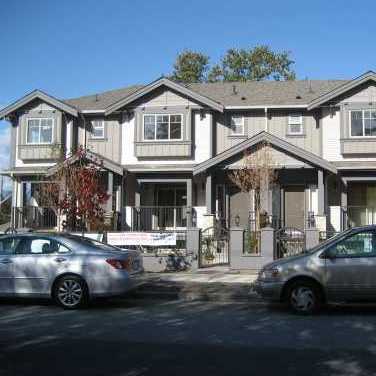 Located near Boundary Road and Canada Way with easy access to major arterials, Burnaby Hospital, Wal-Mart, Canadian Tire, BCIT. The bus stops are steps away. The complex has an easy access to Trans-Canada Hwy1. The Rupert skytrain station and Gilmore skytrain station are close by, this condo offers the urban convenience every homeowner would be looking for. Built with rainscreen and including full 2-5-10 warranty. Pets and rentals are permitted with some restrictions. Richview is sure to impress. Find your home in Richview today!